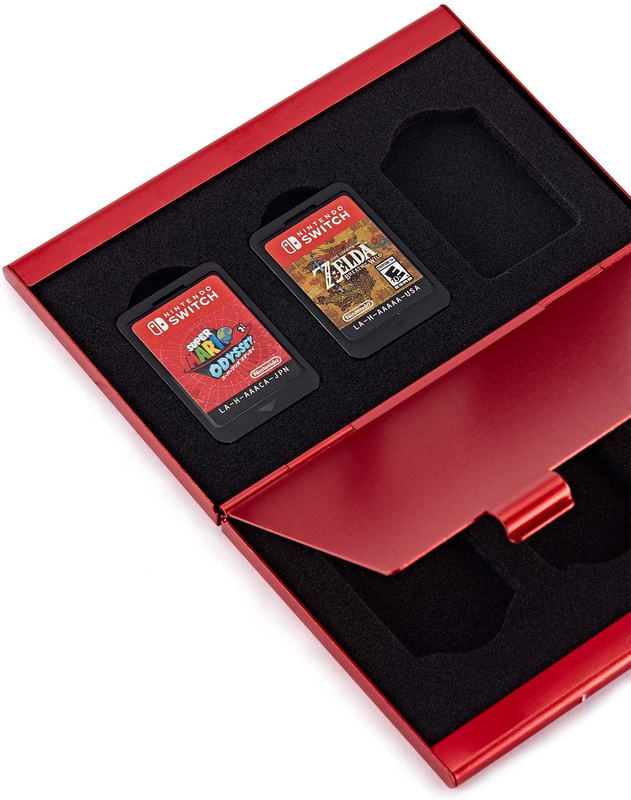 As is usually the case with any major gaming console release, you can now find near-countless ways to carry around your Nintendo Switch and games. 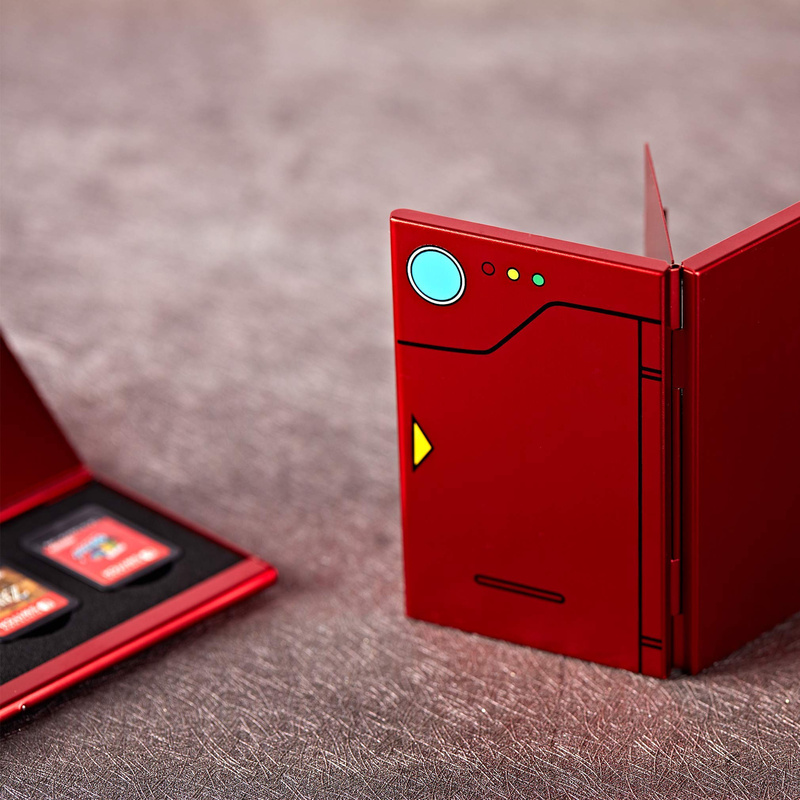 While there are plenty of traditional carry cases and accessories available for your console that give you more for your money, this little Pokédex design might just win any Pokémon fans over thanks to its pure quirkiness. 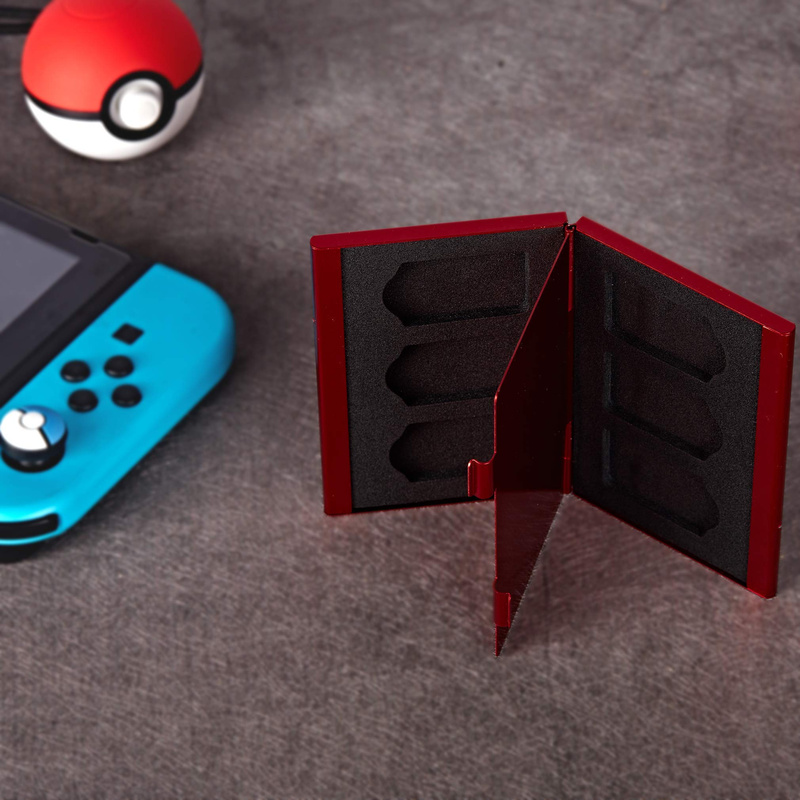 The case is made from aluminium and high-density cutting foam, with rubber slots protecting your Switch game cards from damage when taking them out and about. 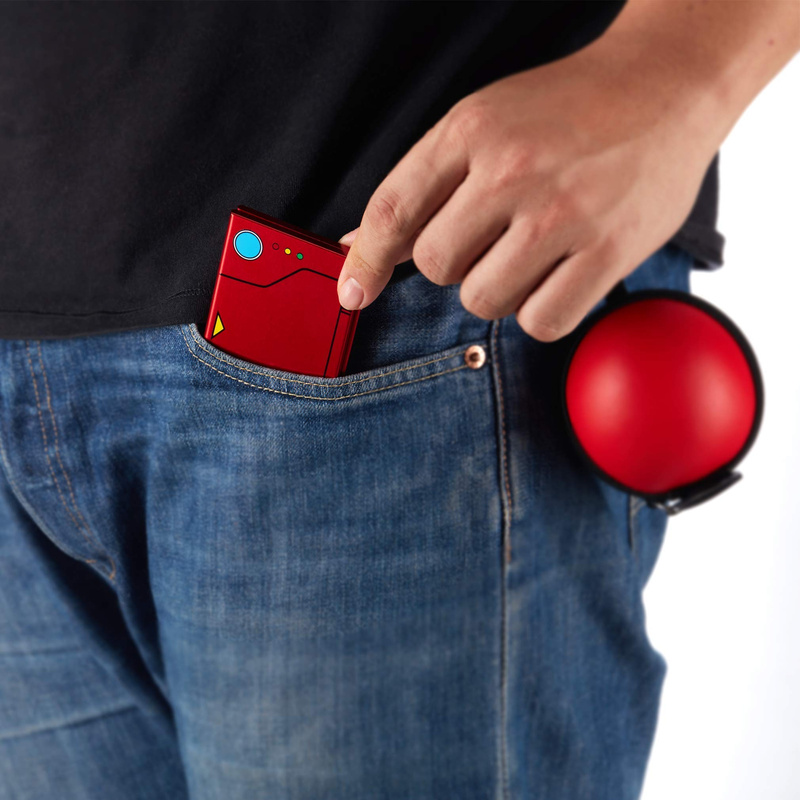 It stores six games in total and can either be tucked away in your pocket – just like you might with an actual Pokédex – or slotted into a larger carry case that houses your console. The product is currently available on Amazon for $14.99, with shipping available to most places around the world. User reviews are limited in number at present, but those that have reviewed it appear to be showering the accessory with praise. Do you like the design? Are you tempted to treat yourself to the case for your favourite games? Tell us below.